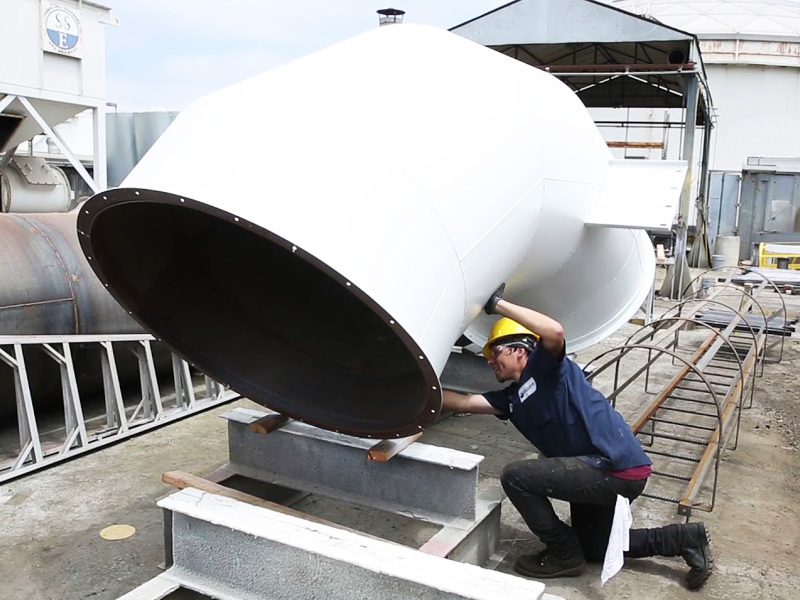 From regenerative thermal oxidizers to condensing boiler systems, our team of engineers works closely with our large fabrication shop, installation and service technicians to design Environmental Solutions for cleaner air today and tomorrow! We pledge to maintain honest, straightforward relations with our customers, employees, and suppliers alike. You have our word on it! We will use the strengths of our dedicated expert group of innovative engineers, technicians and skilled craftsmen (who are problem solvers and energy conservers) to provide safe, reliable, quality products and services. This promise extends to all of our products, from recuperative thermal oxidizers to catalytic oxidizers. We believe character, integrity and hard work are essential for success and the valuable assets needed to build long term relationships, rather than short term company profit. We invite you to tour our Southern California facility and meet our team. 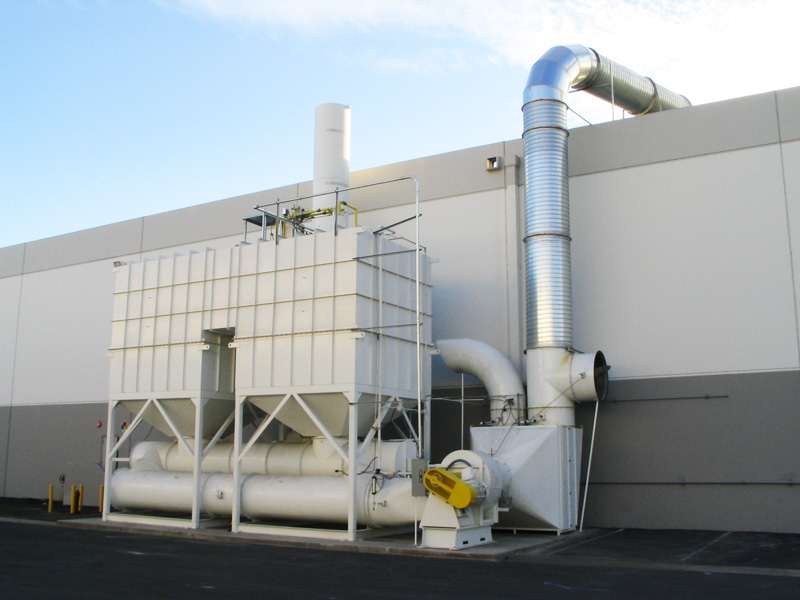 Let us help you find a solution that conserves resources and meets air quality requirements. Our company’s mission is to provide energy efficient, innovative, quality products and services that help our customers meet the increasing demands of environmental regulations while enhancing productivity and profitability. We service clients nationwide and around the globe because air pollution is not a local problem, it is a global problem. 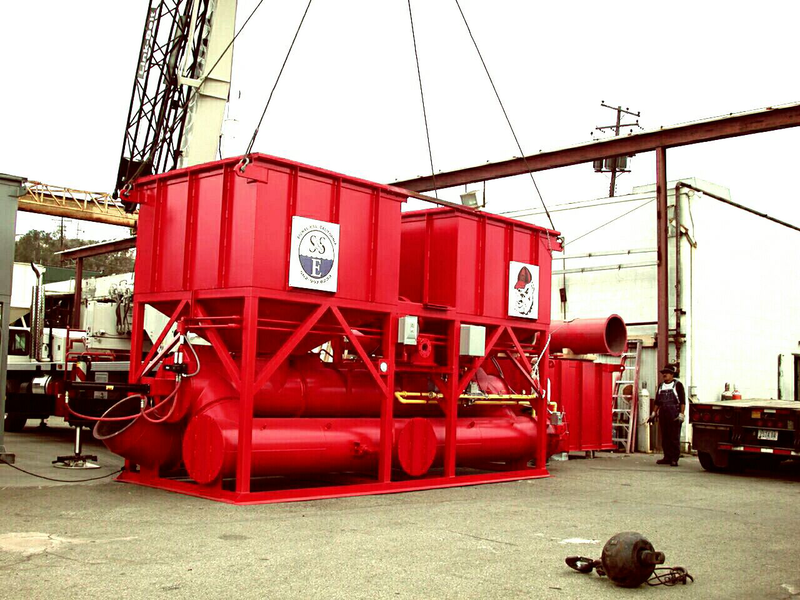 When you choose to work with Ship & Shore Environmental, Inc, you are choosing to work with a company that is committed to product excellence and complete customer satisfaction. At Ship & Shore Environmental will utilize BACT (Best Available Control Technology) and LAER (Lowest Achievable Emissions Rate). These standards are determined on a case-by-case basis, usually by State or local permitting agencies. EPA established the RACT/BACT/LAER Clearinghouse to provide a central data base of air pollution technology information (including past RACT, BACT, and LAER decisions) that companies can abide to. In no event shall application of “best available control technology” result in emissions of any pollutants which will exceed the emissions allowed by any applicable standard established pursuant to section 111 or 112 of this Act [42 USCS § 7411 or 7412].